Waterman Business Centre is a place to work in a productive environment with like-minded peers. 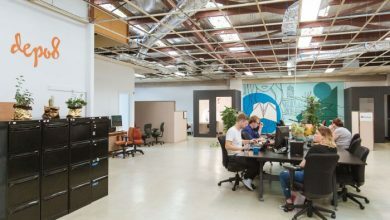 In other words, you work in a culture that supports community building and sharing office space. Are you fed up of the traditional office setting and are searching for something new? 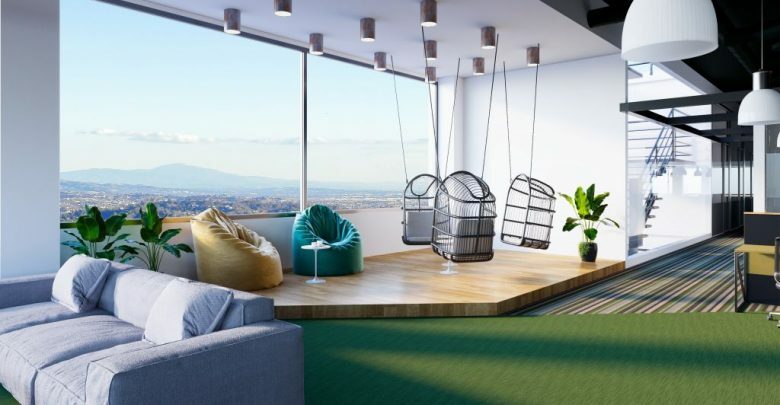 If yes, then this particular workspace will chase away your worries. They will support your aspirations and provide you with great facilities. From large offices to desk spaces, there are plenty of options to choose from. As more businesses come into existence, the competition toughens. As a result, many startups are not able to make it to the end. Therefore, Waterman Business Centre fully supports your entrepreneurial dream. Their professional team will guide you as you find your way to success. In addition, there are lots of amenities to help you unload your workload. To get a closer look, keep reading. Choose the most convenient location. Waterman Business Centre is located across the eastern suburban areas of Melbourne. 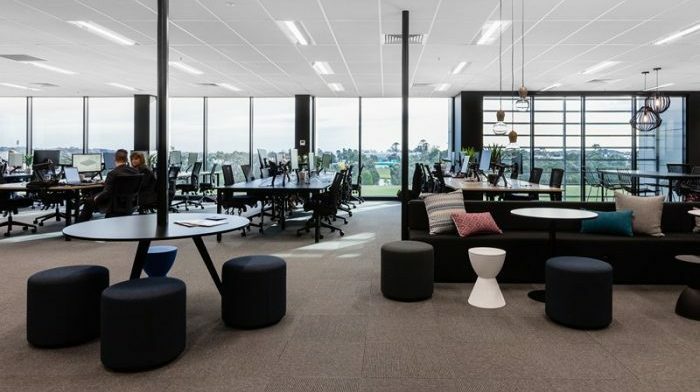 The office spaces are situated in Chadstone Shopping Centre, Caribbean Park Scoresby and Narre Warren. 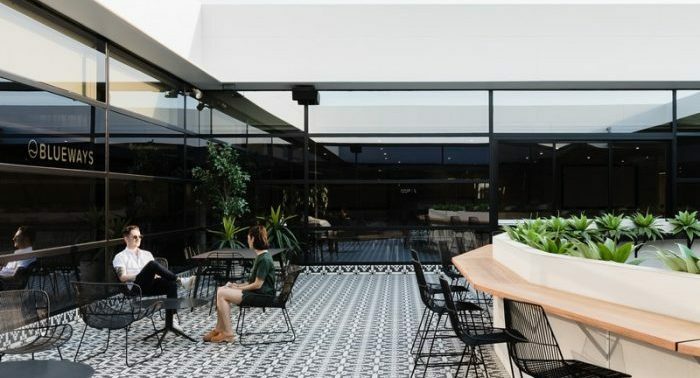 One location of Waterman coworking is 1341 Dandenong Rd, Level 2, UL40 Chadstone. Chadstone is known to be Australia’s fashion capital because it is the largest shopping centre in the country. 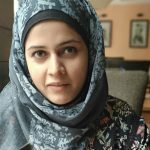 Now it is transforming to become its business capital as well. 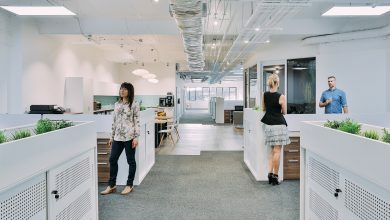 The area is teeming with modern workspaces with beautiful interiors. Also, due to its prime location, you have an impressing business address. The other location of Waterman Business Centre is 44 Lakeview Dr, Scoresby VIC 3179, Australia. The building is surrounded by abundant greenery. Due to this, you get to work in a cleaner environment. The place also has running and cycling tracks. In addition to that, it is in the close vicinity of Melbourne’s CBD. The third location of Waterman Business Centre is Level 2, 66 Victor Crescent, Narre Warren, VIC 3805. This location has a lot of plus points. Such as, it is nearby to Australia’s biggest retail spaces. Also, you can get all the facilities you require within the area. The building is just 800m away from Monash Freeway. It is also close by to Narre Warren Train Station. 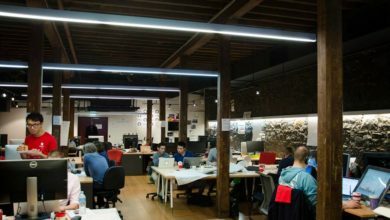 Melbourne based Waterman Business Centre offers a high-speed internet connection. You will never come across a poor connection while you are working. There are fully-equipped boardrooms where you can organise conferences and presentations. The place also has private meeting rooms. Here, you can hold meetings with your clients or teams in a professional environment. A well-equipped kitchen is available at Waterman Business Centre. You can have your meals at the office only, no need to go out. You will have 24/7 secure access to the building. There are separate rooms for training and events. Modern video conferencing are designed to suit your requirements. Waterman Business Centre also has free on-site parking. Parking spaces are also available nearby. Printing facilities are available at the workstation. You can make your important calls by availing phone services at the centre. 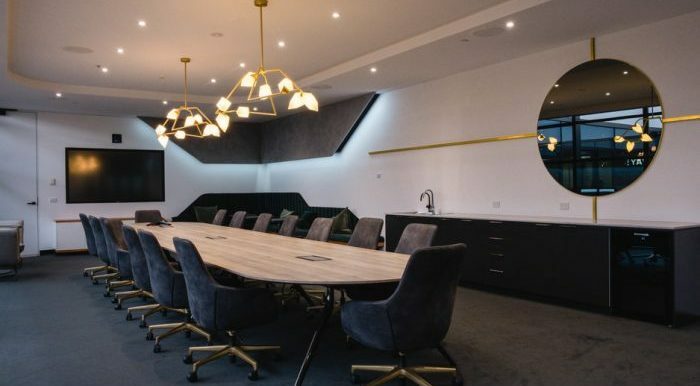 Melbourne’s Waterman Business Centre offers you flexible membership plans, keeping in view your work goals. You can choose a plan that best befits your schedule. Hot Desks: Hot Desks are the most flexible option for those who don’t need a workspace on a full-time basis. You can choose a place based on your liking until you find the perfect spot. In addition, you get a 24/7 access to your workspace. If you are always traveling, then no need to get caught up in the expenses of a private office. Just visit the workspace on the days you are in the city. This will cut down your costs to a great level. 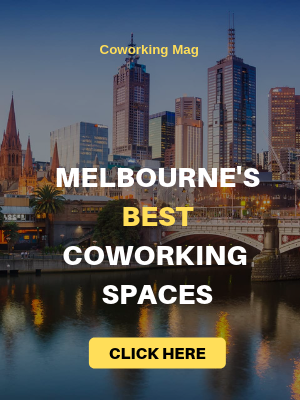 The hot desks at Waterman Business Melbourne are available at a cost of $350/month (including GST). If you are an entrepreneur, part-timer or a freelancer then hot desks are the right match for you. Dedicated Desks: A dedicated desk is a permanent space that can be accessed only by you. This option is ideal for those who need a full-time workspace. Unlike a hot desk, you don’t have to worry about changing your place every day. Also, these desks have lockable storage facilities. You don’t need to worry about your belongings anymore. In addition, you will be in close contact with other business owners. So this will give you an opportunity to collaborate and network. The price range of dedicated desks at Waterman Business Centre start at $649/month (including GST). Best suited for start-ups and soloists. Leased Offices: Established businesses are mostly in need of a private office. A private office has essential commodities like desks, chairs and phone services. Waterman Business Centre provides you with an option of leased offices. These office spaces are expandable and can accommodate a team of 1 to 100 members. You can work in a secluded environment without any disturbance. In addition, you get to avail several other professional services. For instance, access to Comunity Managers who will assist you in your endeavours. Leased offices also have lockable storage facilities. Packages for availing this space starts from $850/month (including GST). Meeting Rooms: Waterman Business Centre has exclusive meeting rooms designed just for you. 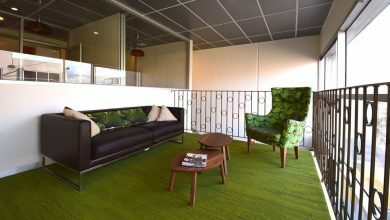 You can use this space to meet up with clients or for interviews. Also, the rooms are available in different sizes and designs. So choose the one you require. The meeting rooms can accommodate around 150 people. The place is fitted with the latest technology and has great features. The price for availing this space starts at $350/moth (including GST). Waterman Business Centre is a flexible place where you can work in an amazing environment. They offer you a variety of services that can prove to be of great help. 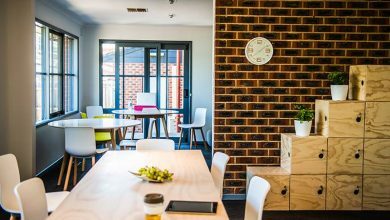 In addition to coworking, the place has fully equipped meeting rooms and event spaces. Whether you work solo or in a team, this place will cater to all your need. Get the best of everything by working in this centre. Renting an office can prove to be an expensive affair. In addition to rent, you have to pay extra for basic services. But in a coworking, your membership cost will cover everything. So check out the membership plans of Waterman Business Centre and decide for yourself. Believe me, you will not find a better place than this. Take a tour. Good luck!